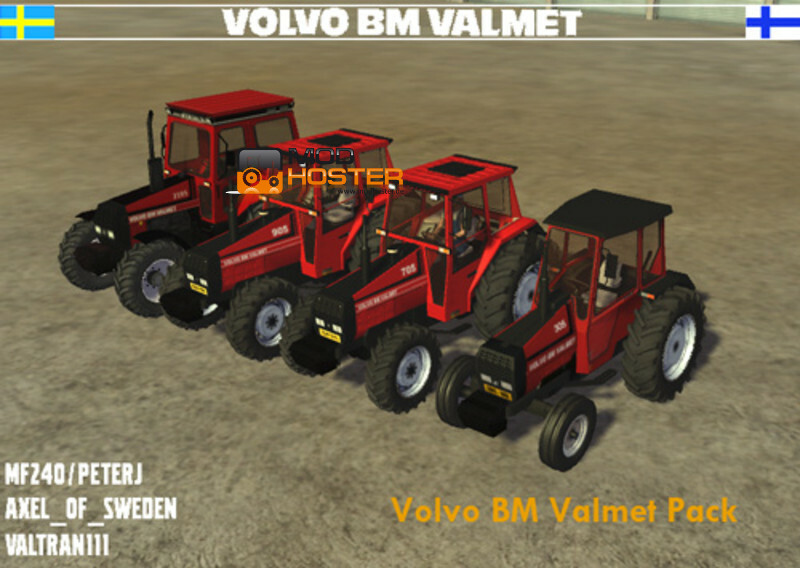 These are the tractors that were the result of Valmets takover of Volvo BMs tractor division in the 80ies. This is not all the models of the range but some of the most popular. 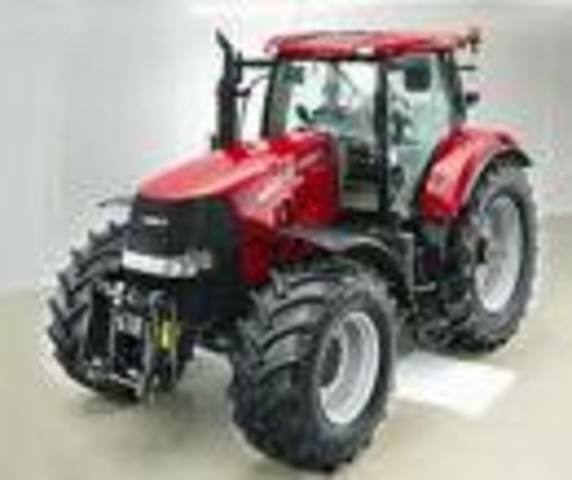 features include pivoting front axle,front weight,duals,work lights and ignition. Chick! 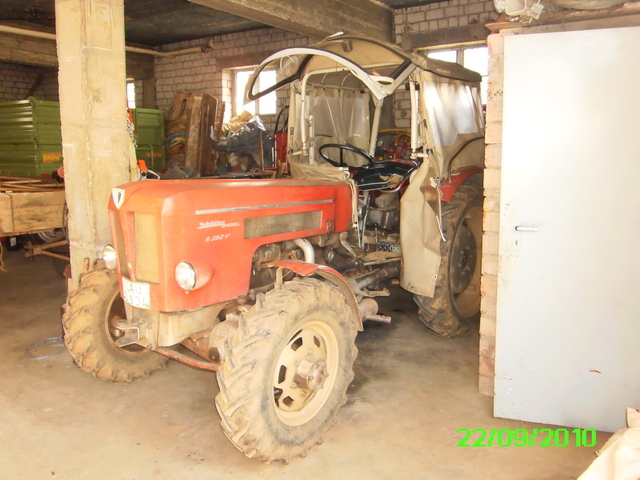 ;D Kann ich nur empfehlen!! !